Join the crowds lakeside at the Sportfish Game Fishing Centre for the UK’s biggest and best free fishing show and be part of our famous annual celebration of game fishing. All of the leading celebrities and manufacturers in the sport are present at the show to entertain and instruct you. 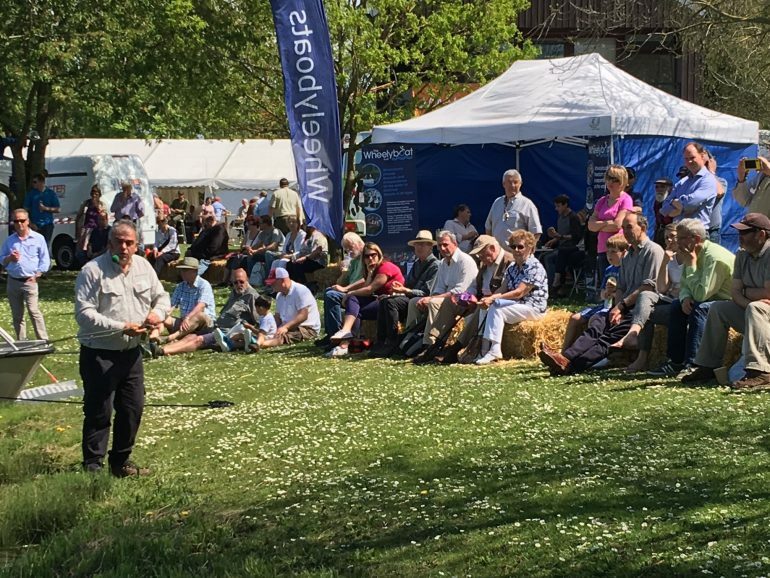 There are free demonstrations, casting lessons, seminars, competitions, special show deals, a hog roast and all of the latest kit to try and to buy – set against the backdrop of one of the finest small stillwater trout fisheries in the UK! Free, parking, free entry and free entertainment all day long – summer starts with the Reading Show at the Sportfish Game Fishing Centre!